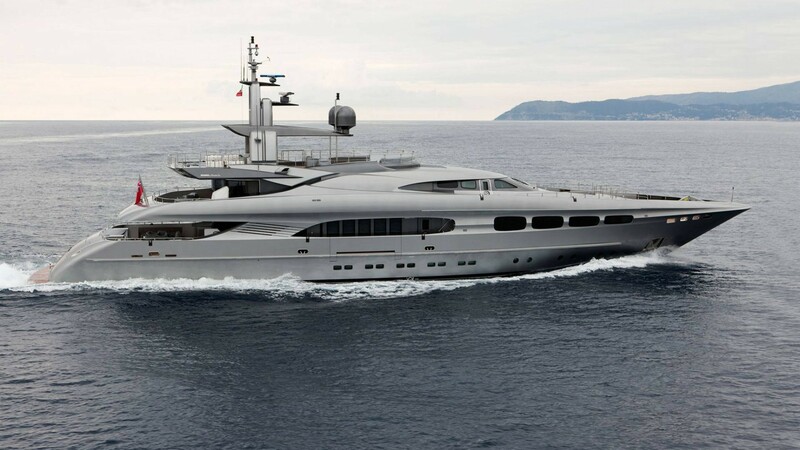 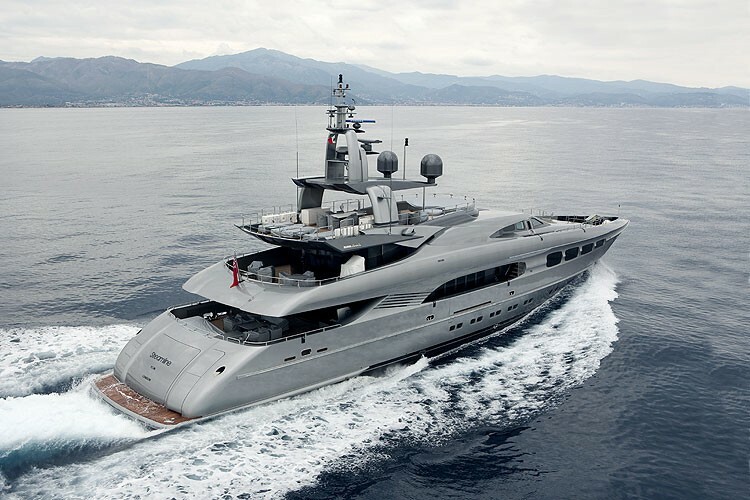 Measuring 50,80 metres, Auspicious (ex Streamline) is a beautiful vessel and one of the best launched from the Italian luxury yacht builder Mondo Marine. 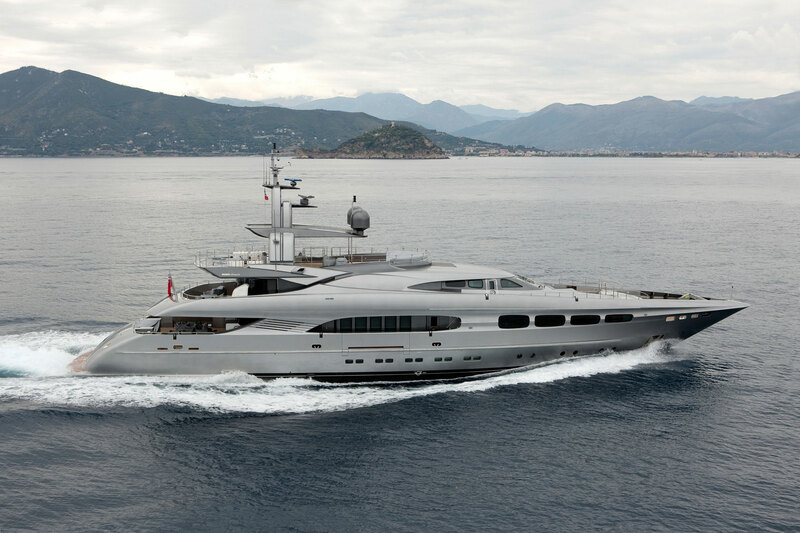 She was launched in 2009 and refitted in 2013. 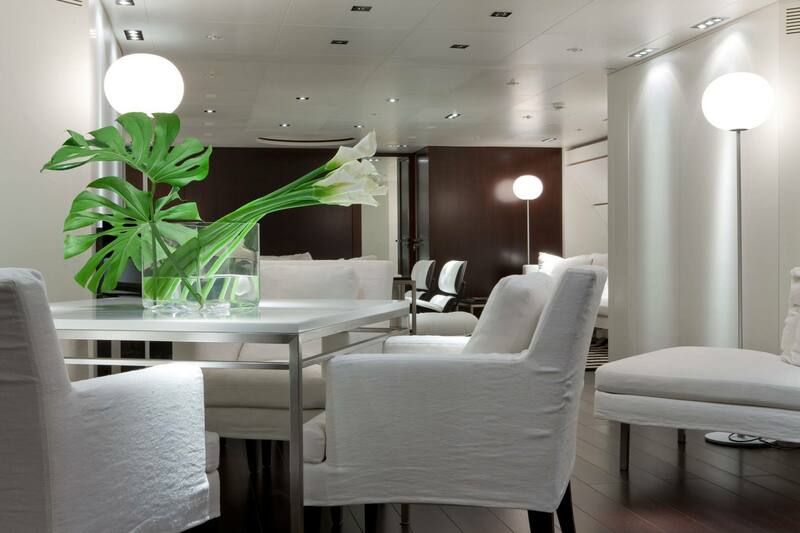 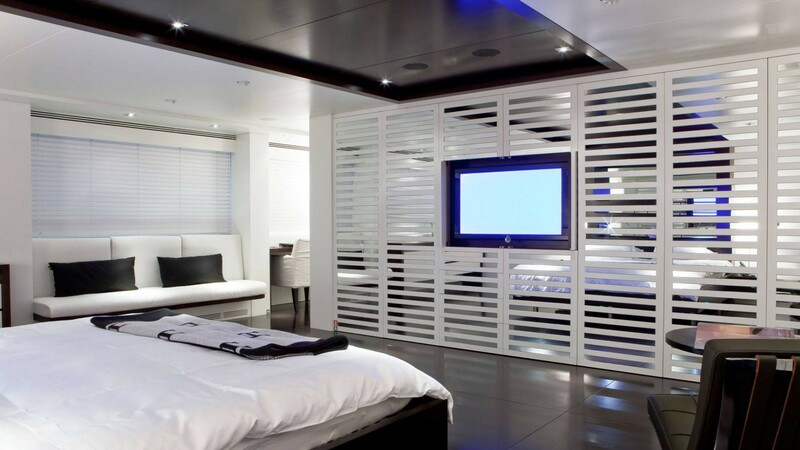 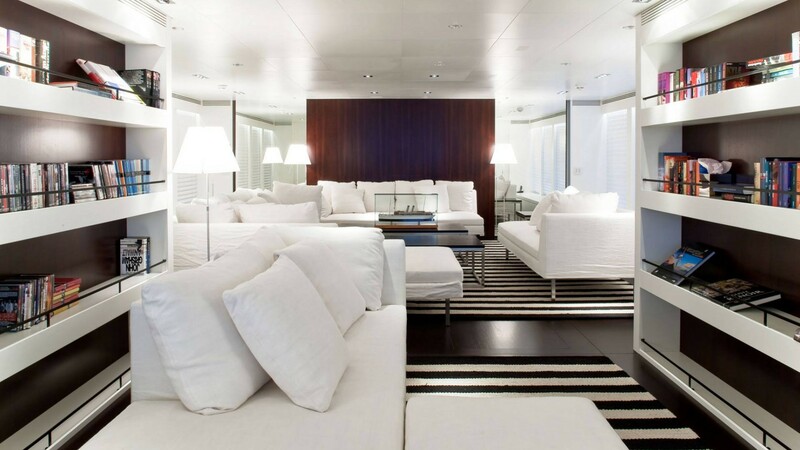 Accommodation on board is offered for 12 guests in five deluxe cabins. 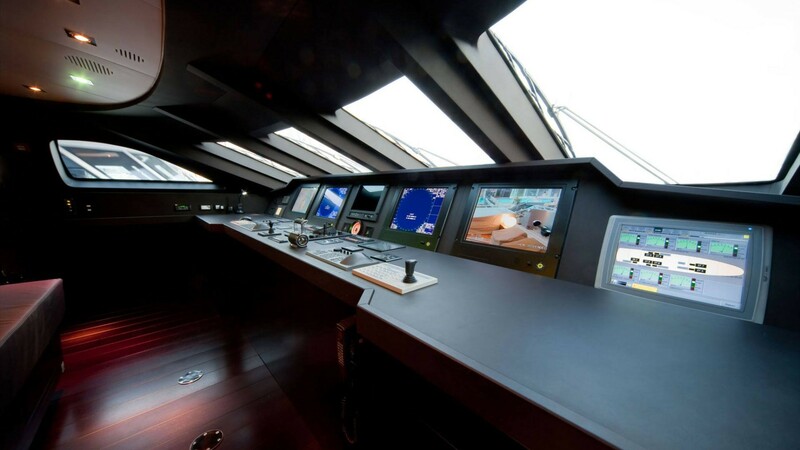 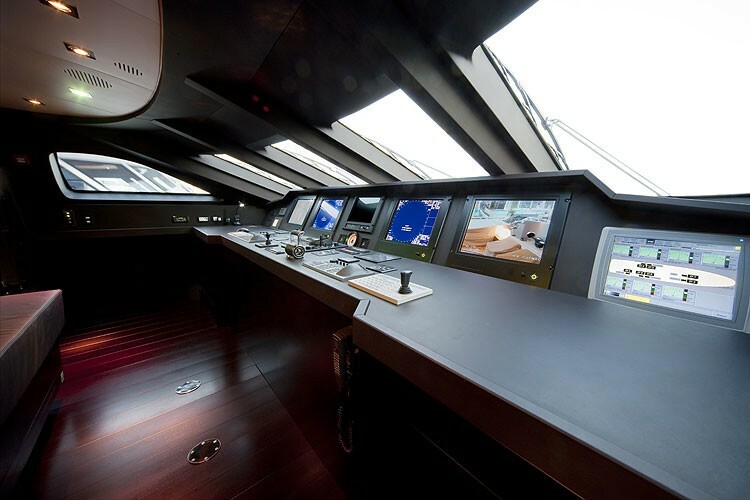 AUSPICIOUS features sleek lines, with naval architecture by Mondo Marine and SYDAC, with exterior styling by Cor D. Rover and interior by Eidsgaard Design, carried out by Vedder GmbH. 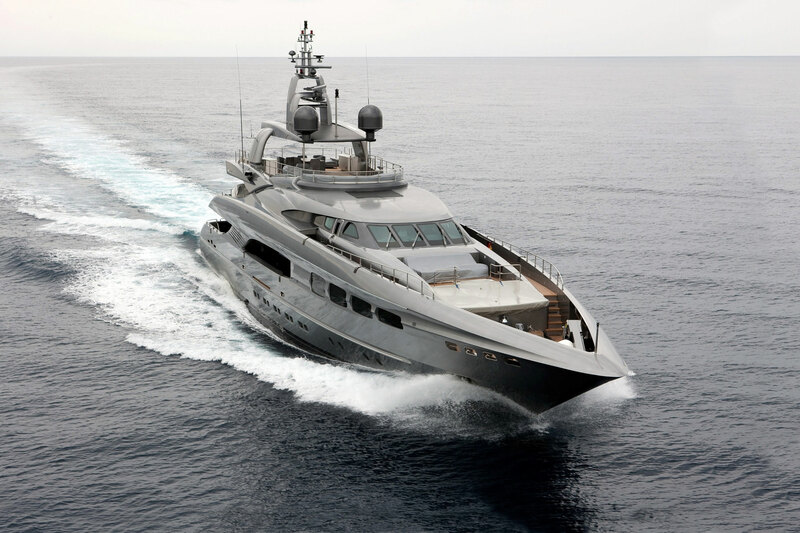 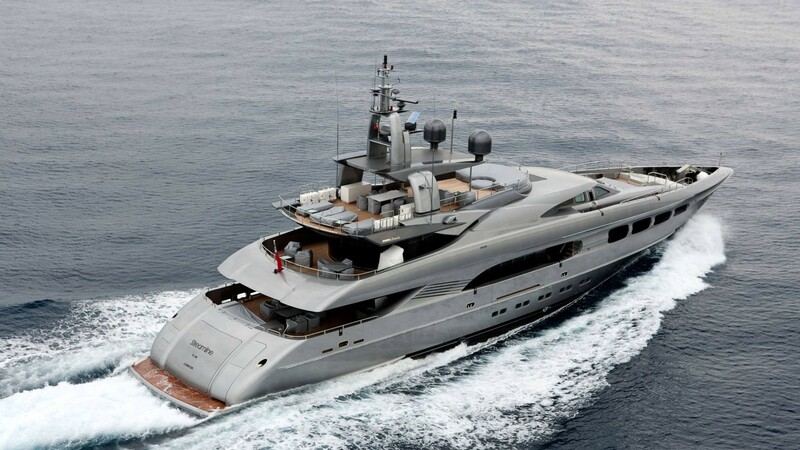 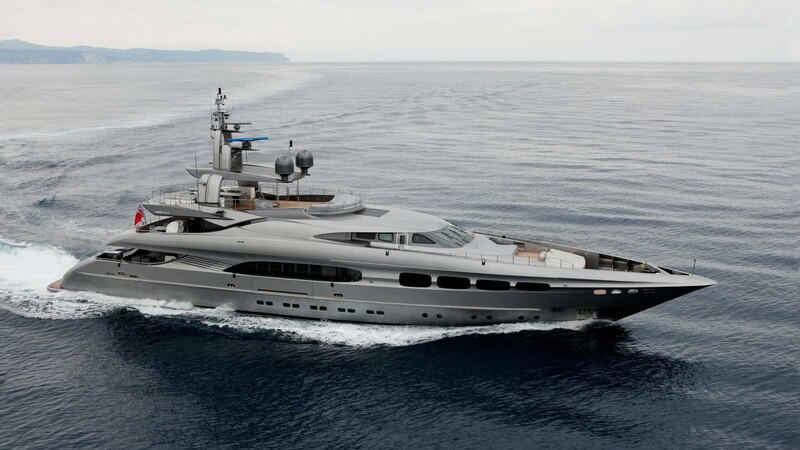 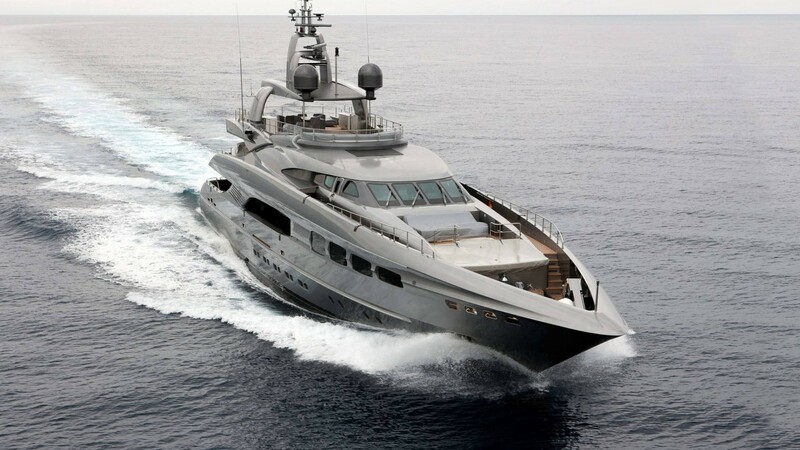 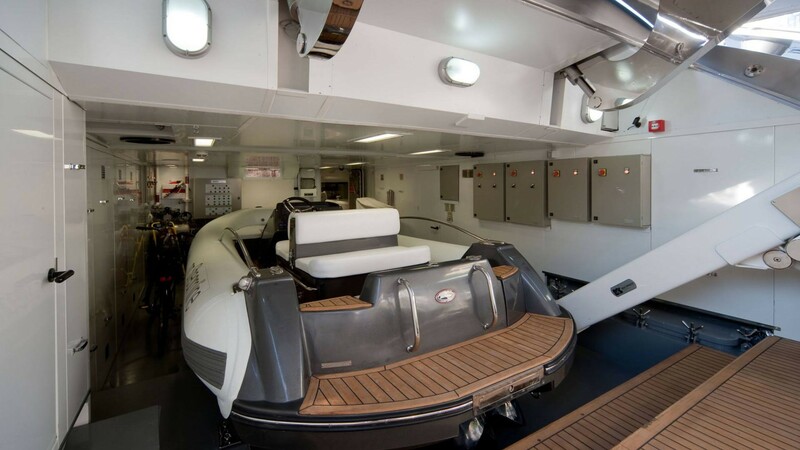 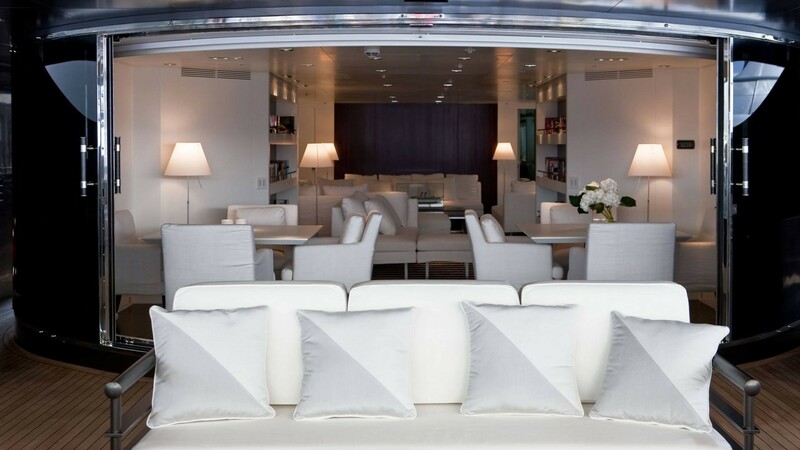 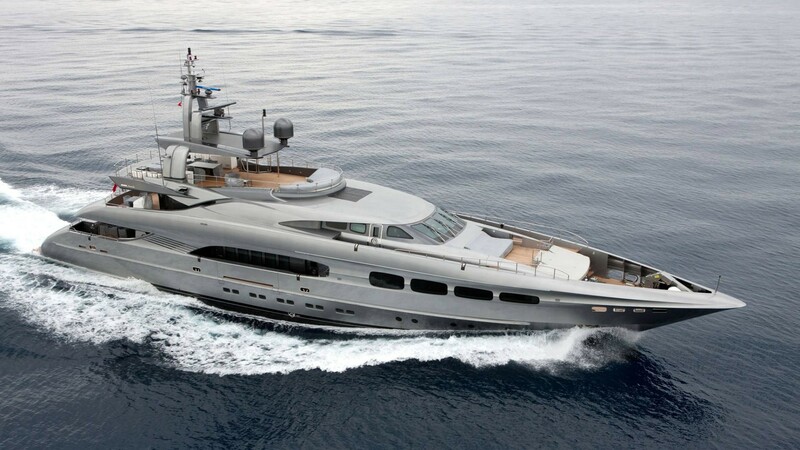 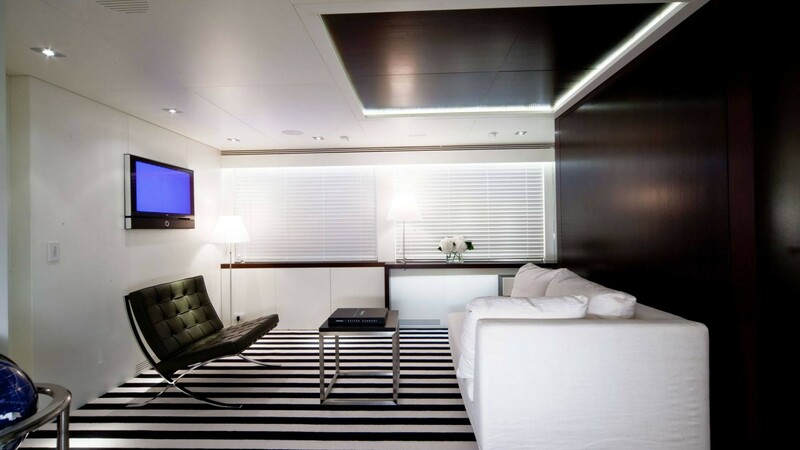 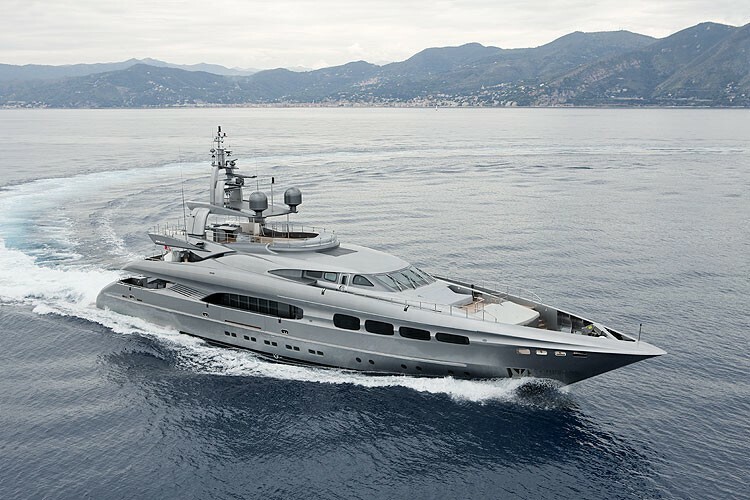 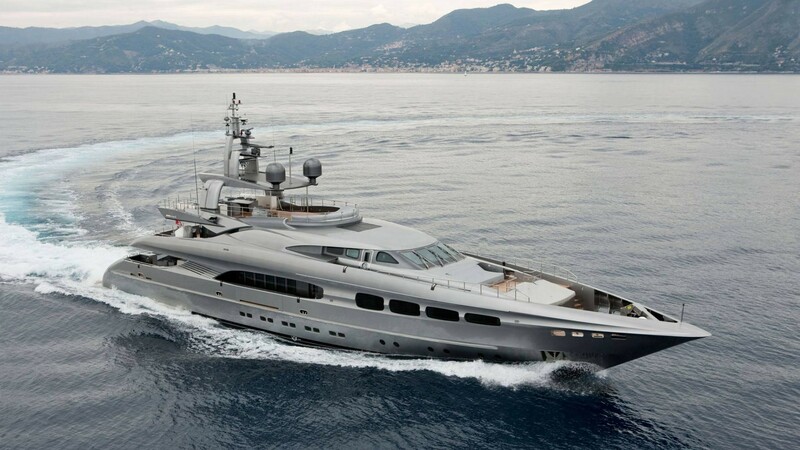 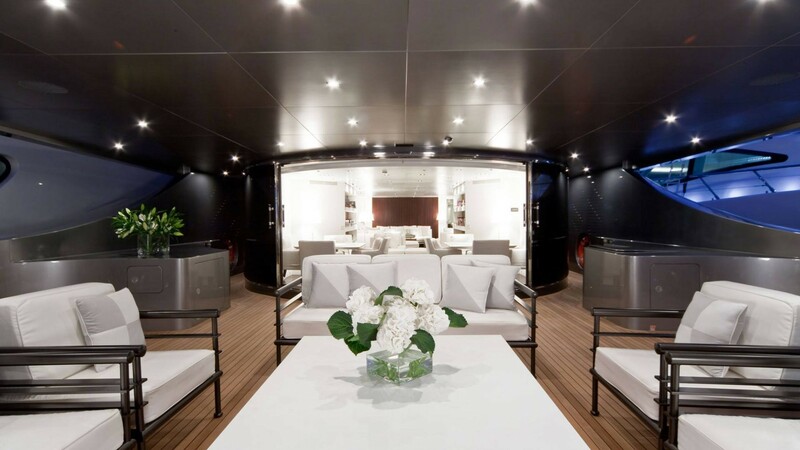 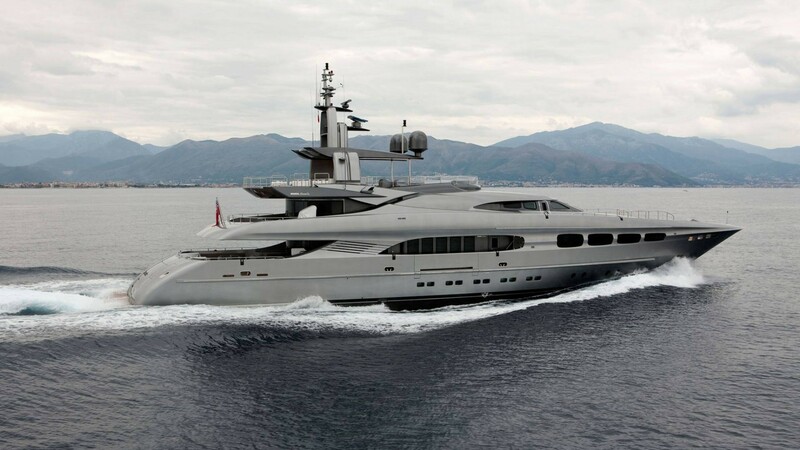 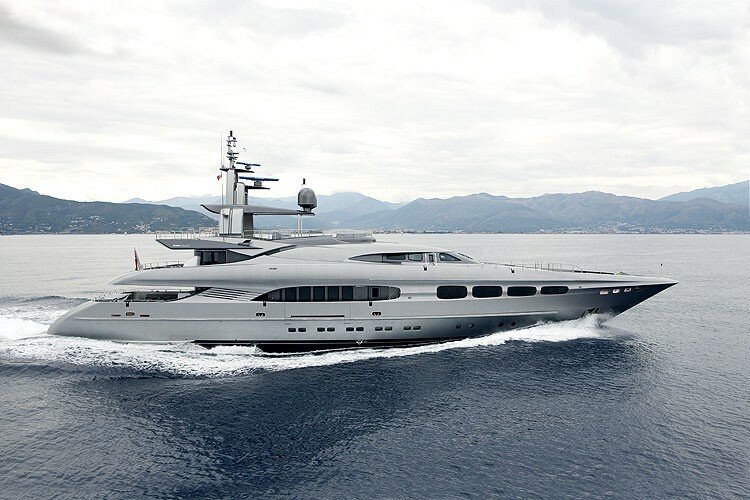 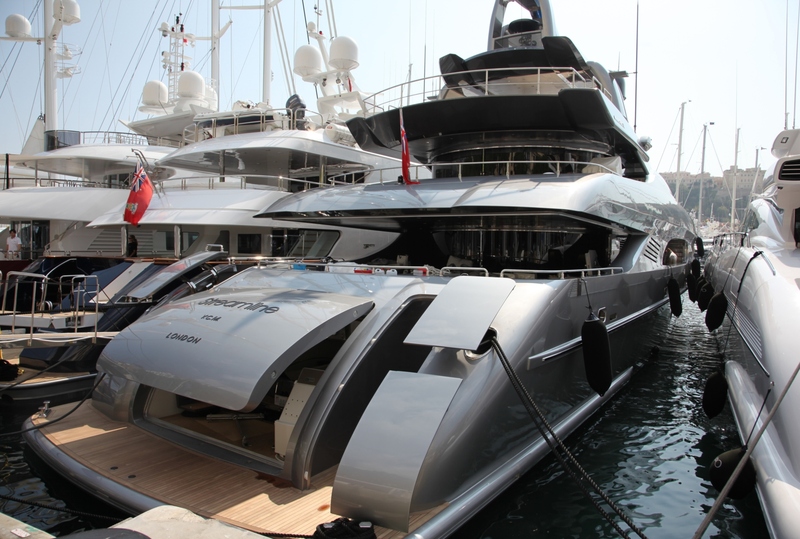 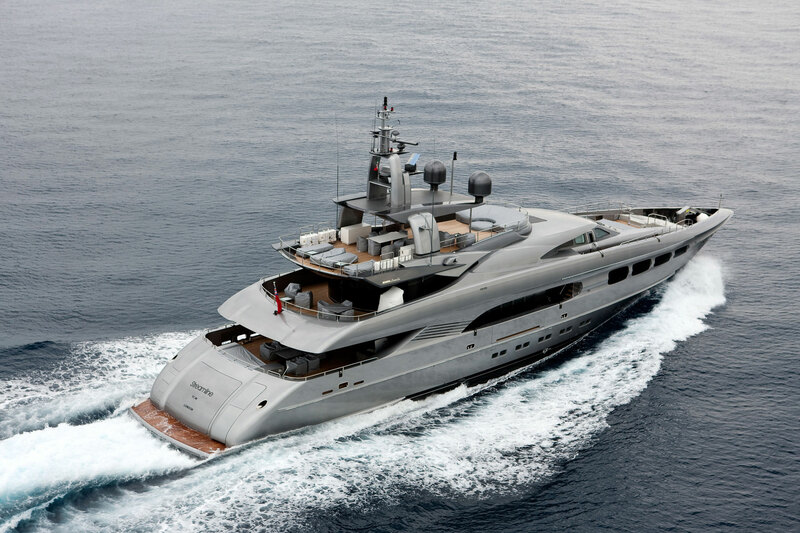 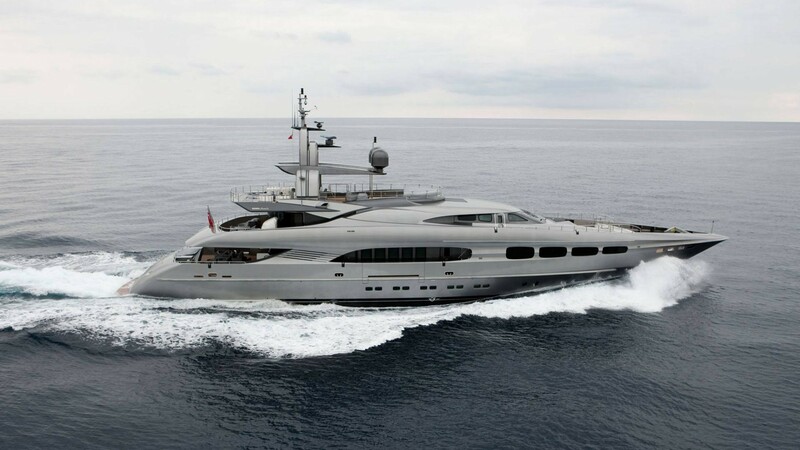 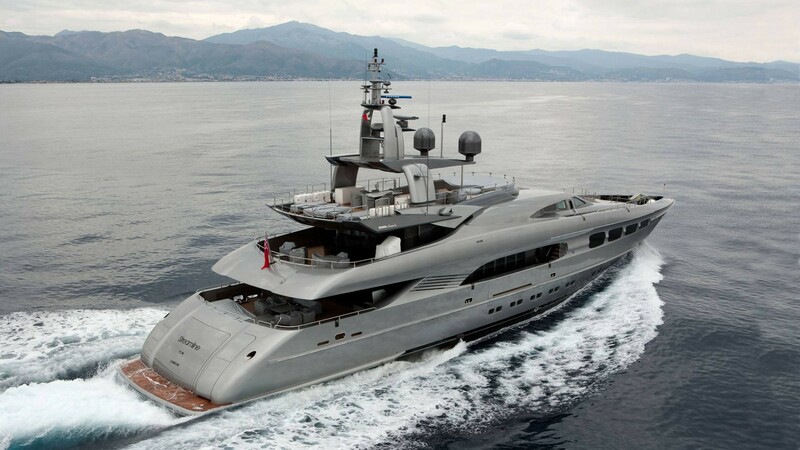 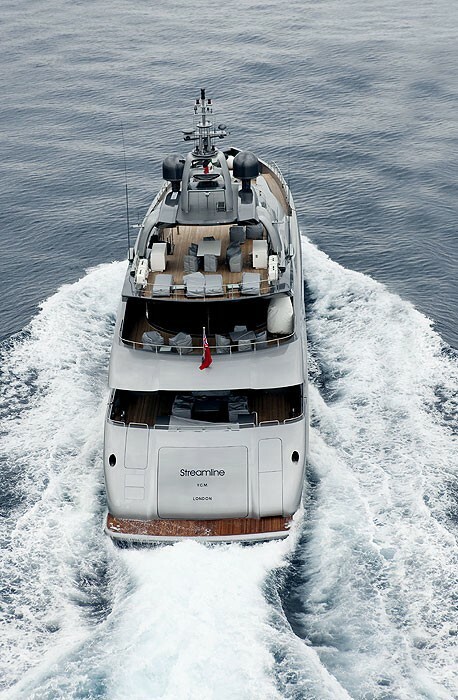 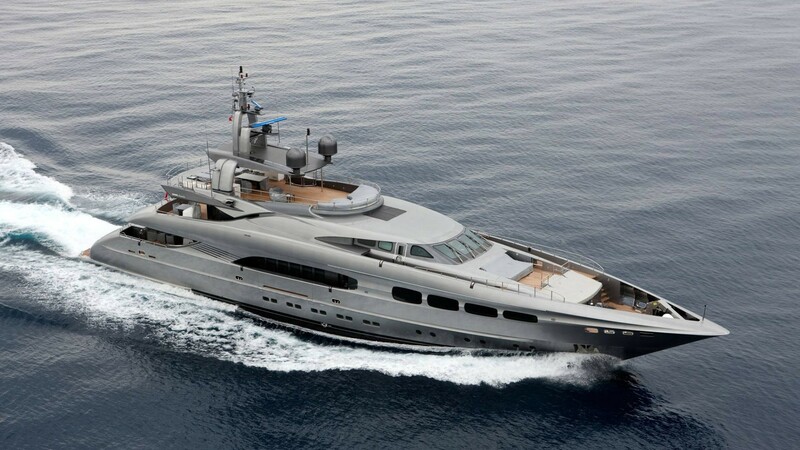 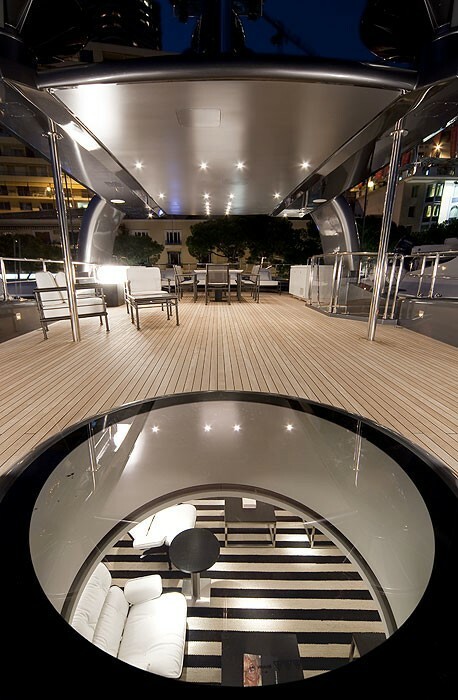 She has a modern and dynamic look, which is quite unusual for a displacement motor yacht. 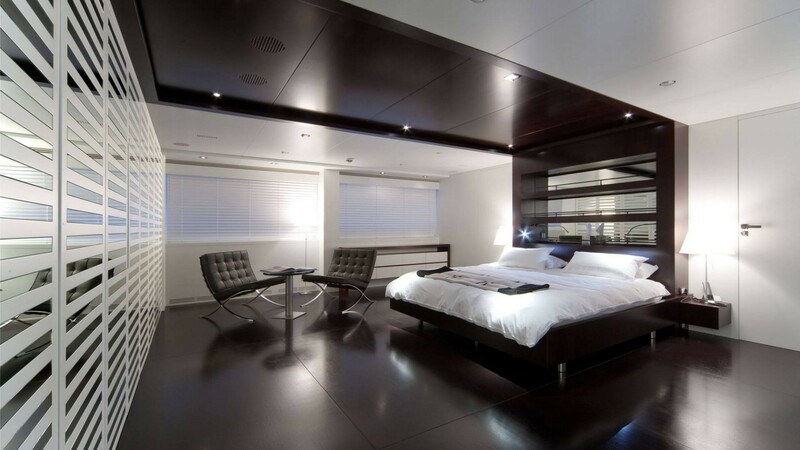 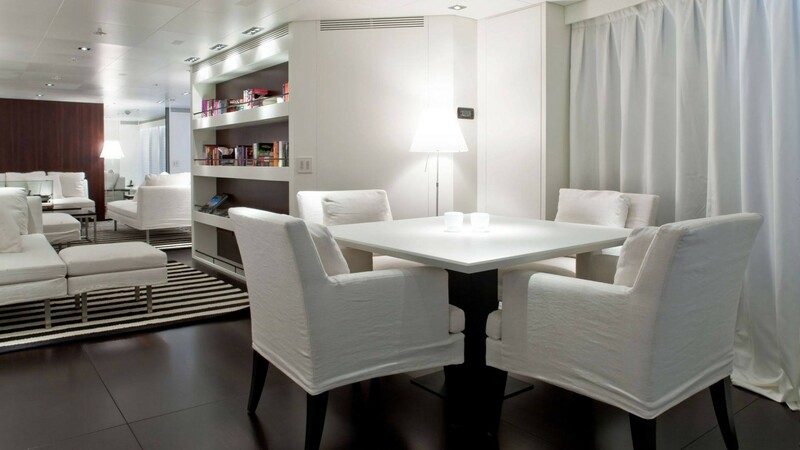 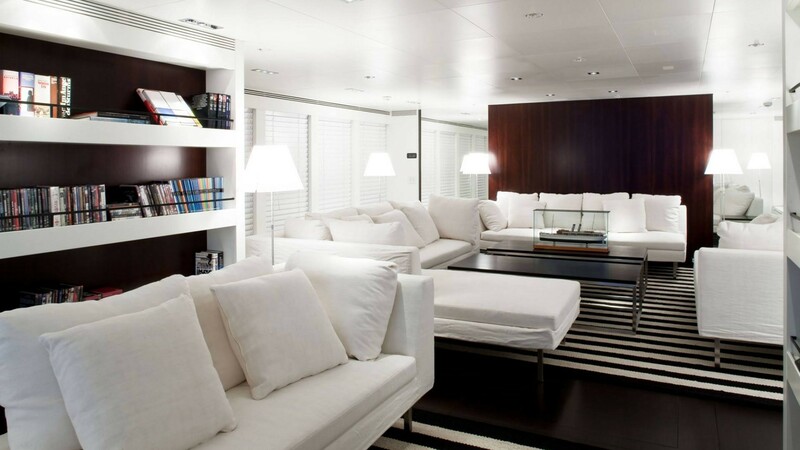 Her interior is cosy, with white sofas and chairs, white walls and dark cherry colored floor panels. 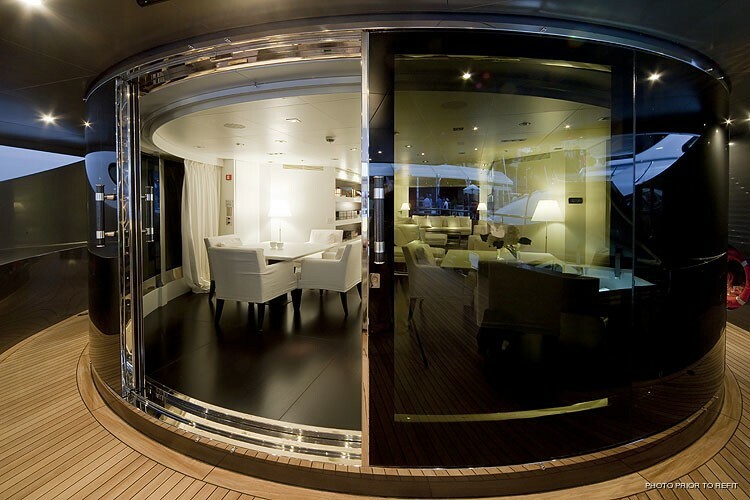 Special features of Auspicious include an elevator to all four decks and a unique, convertible layout that can change from 4 to 6 cabins, depending on guests' needs. 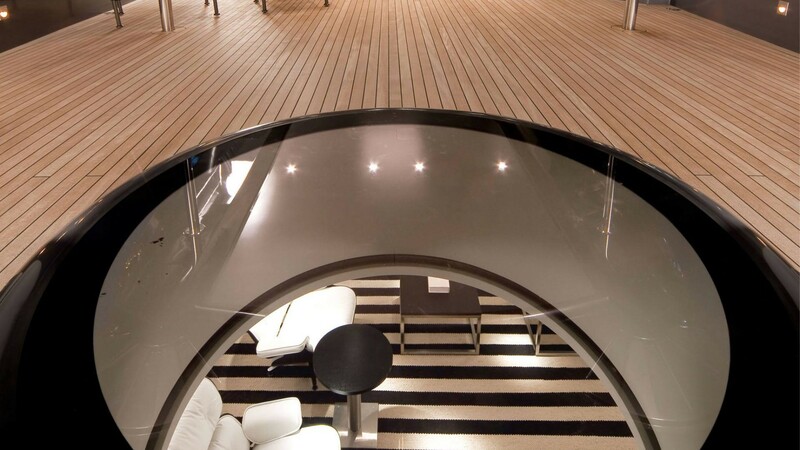 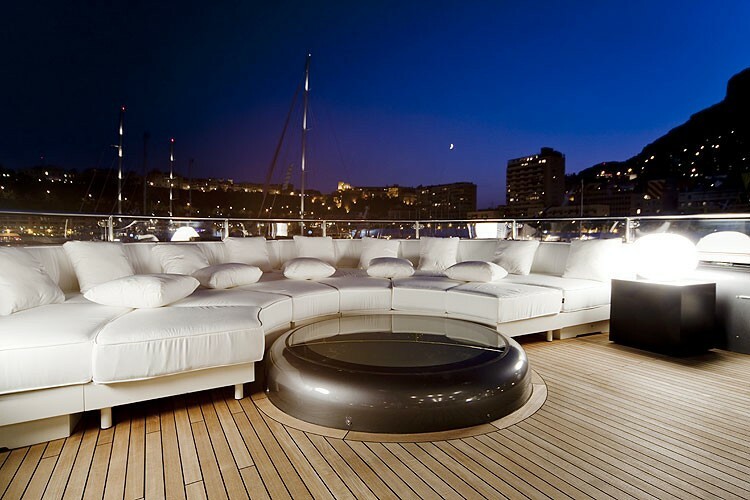 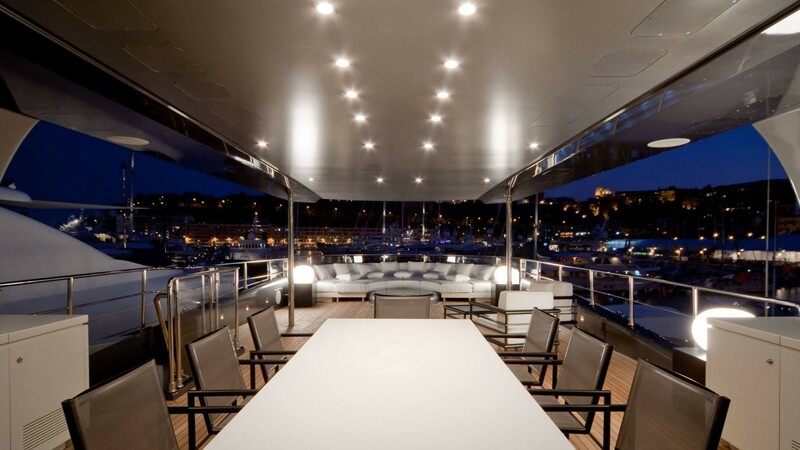 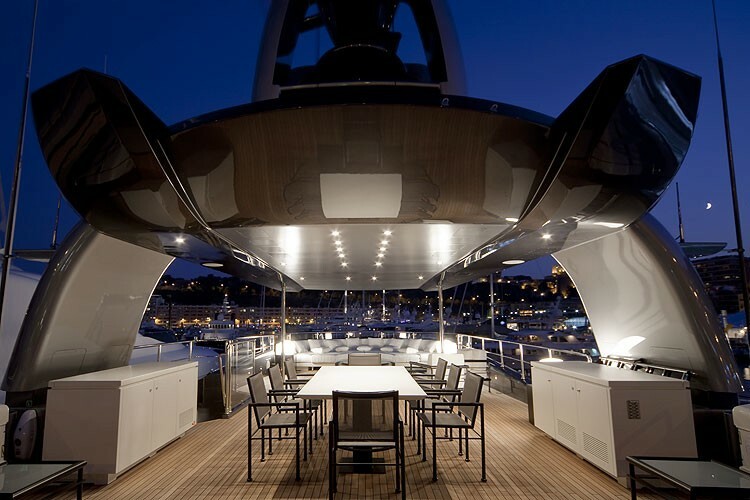 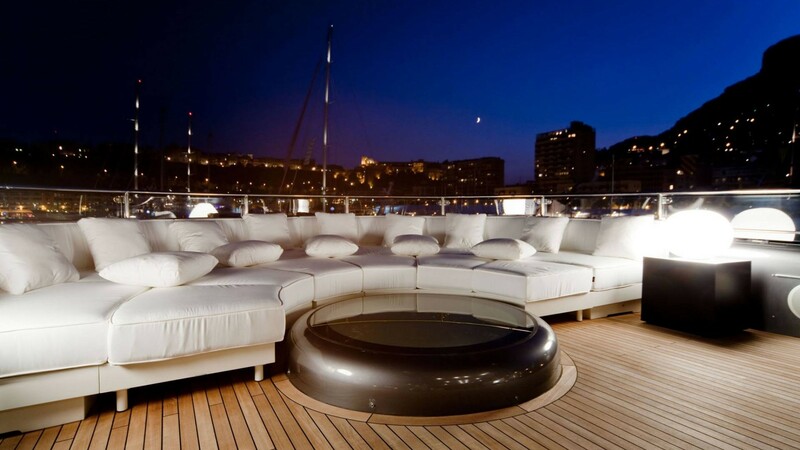 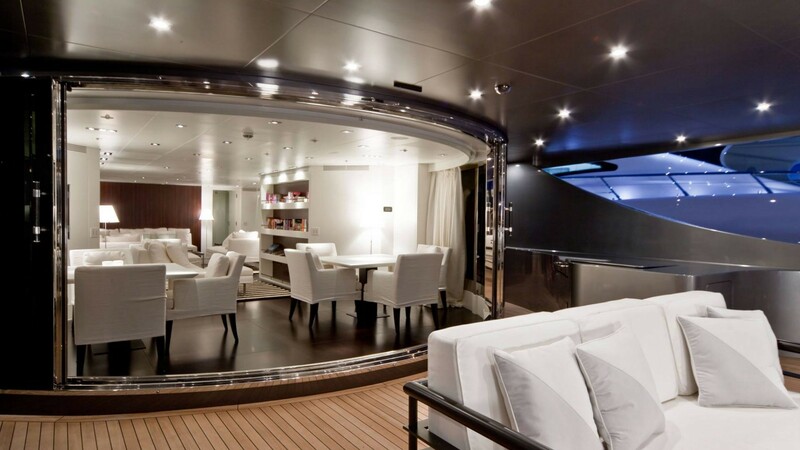 Her decks are large, and offer all sorts of possibilities for guests to sit back and relax, either with a good book or sunbathe, enjoy drinks and conversations with friends. 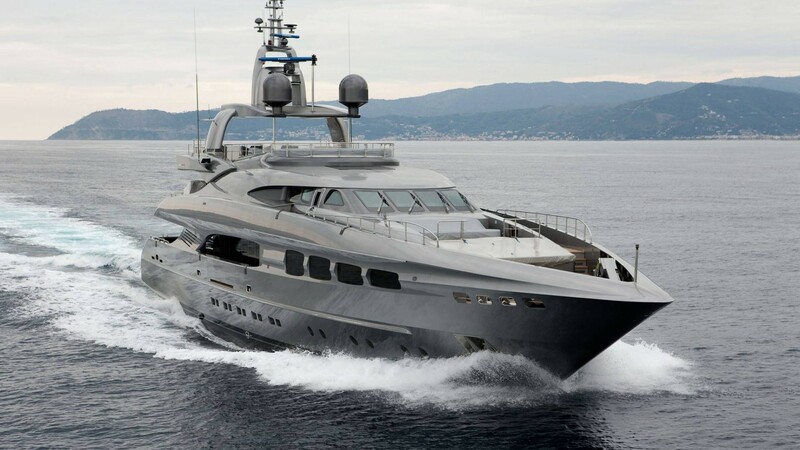 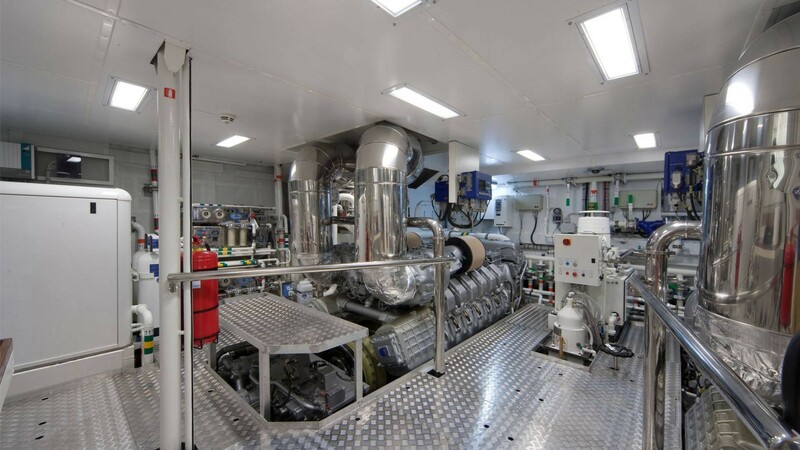 Auspicious is powered by twin MTU 12V4000M71 diesel engines to a maximum speed of 18 knots and a cruising speed of 15,5 knots. 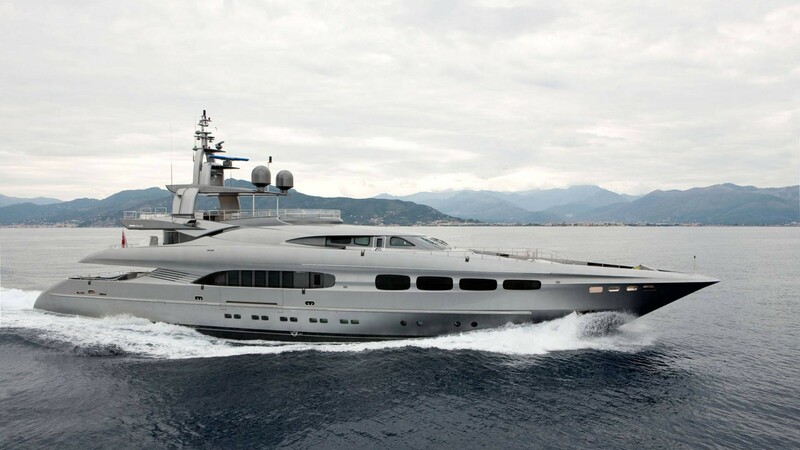 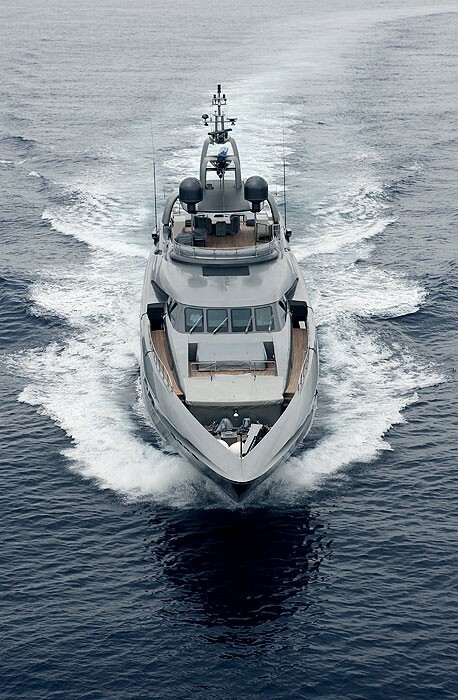 She has a range of 4000 nautical miles at 12 knots of cruising speed. 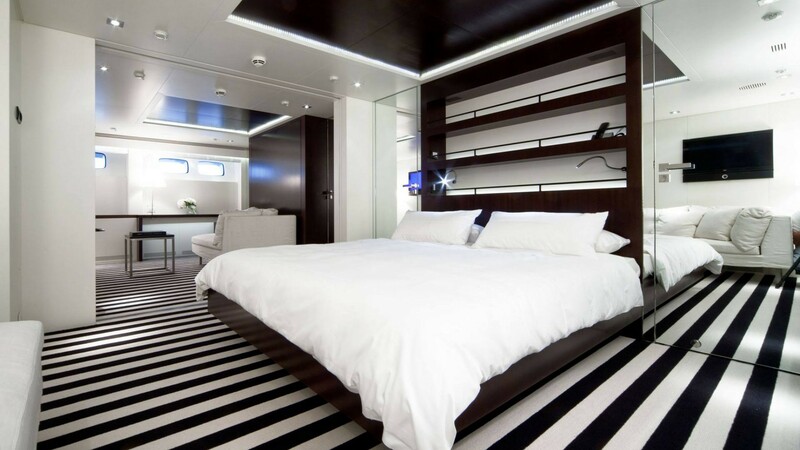 Accommodation on board yacht Auspicious is offered in five deluxe cabins, including one master cabin located on the main deck. 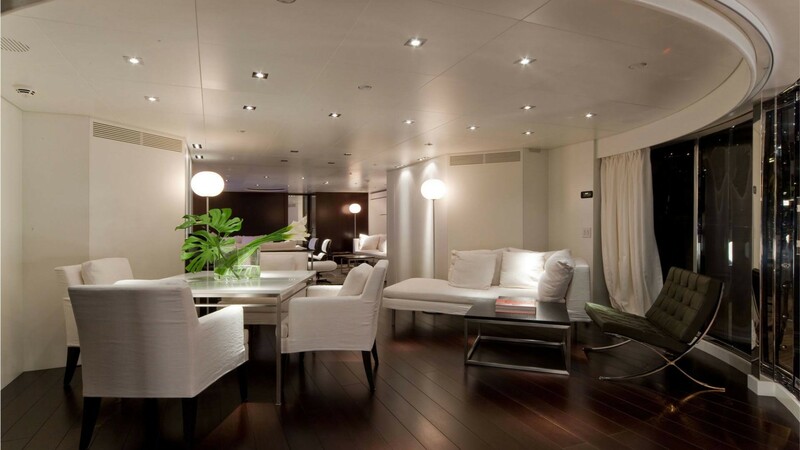 Two twin cabins and two double guest cabins are situated on the lower deck. 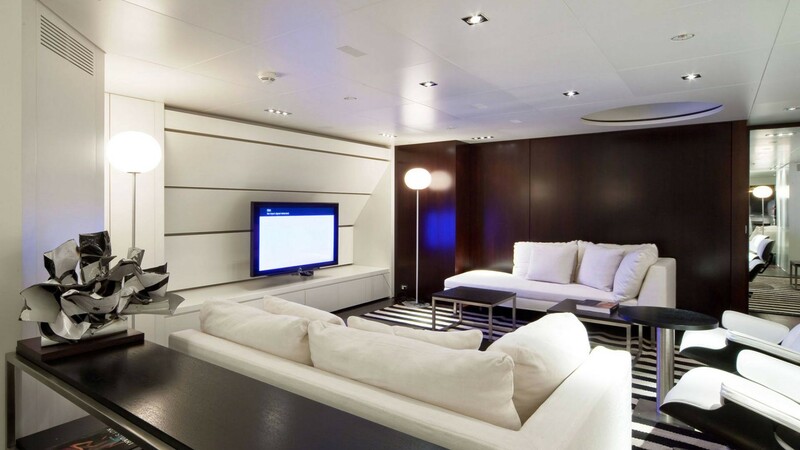 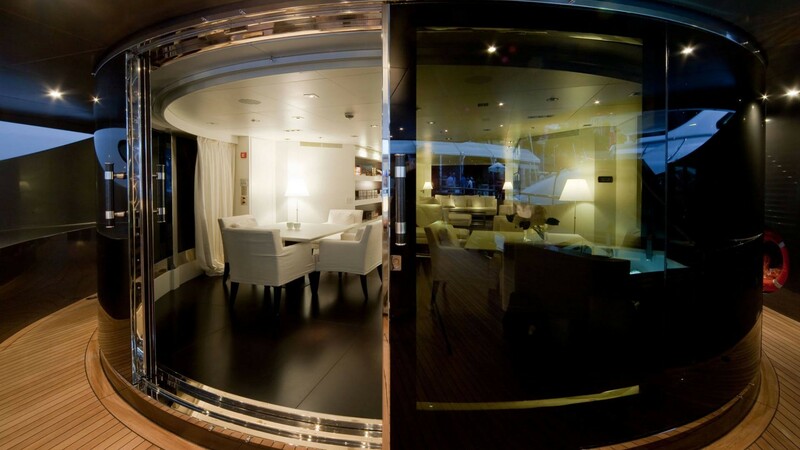 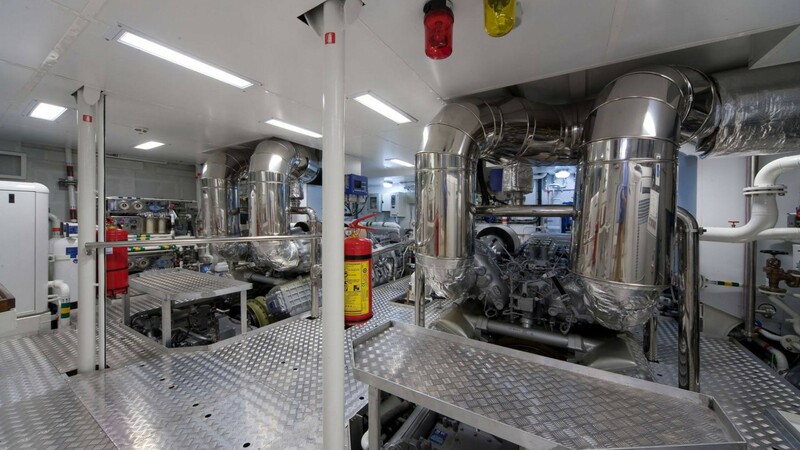 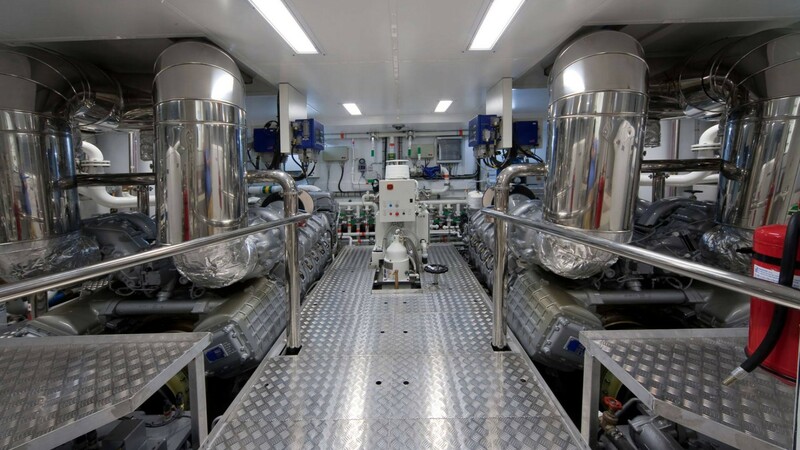 The two double cabins can be converted into one full-beam VIP suite. 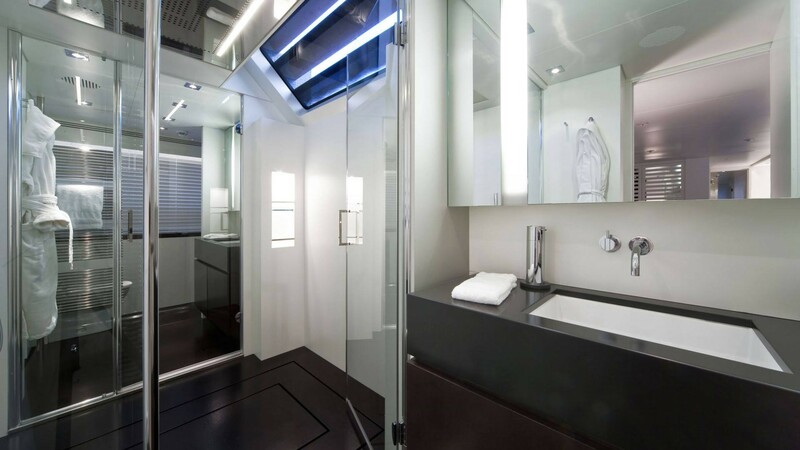 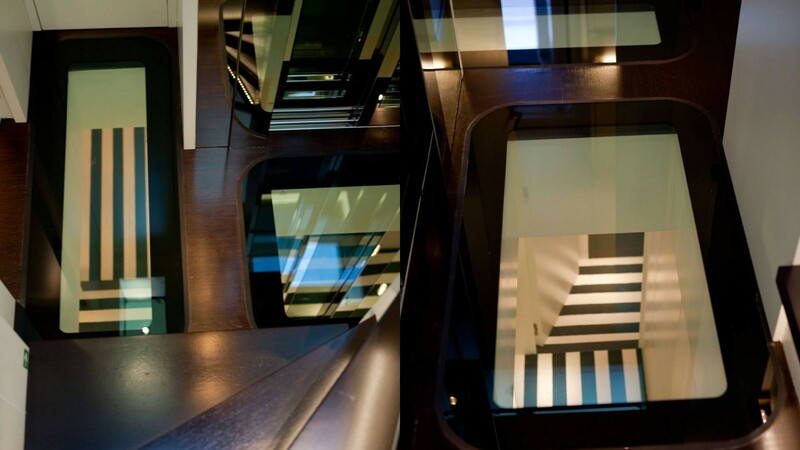 If desired, the cinema can also be converted onto a 6th en-suite cabin. 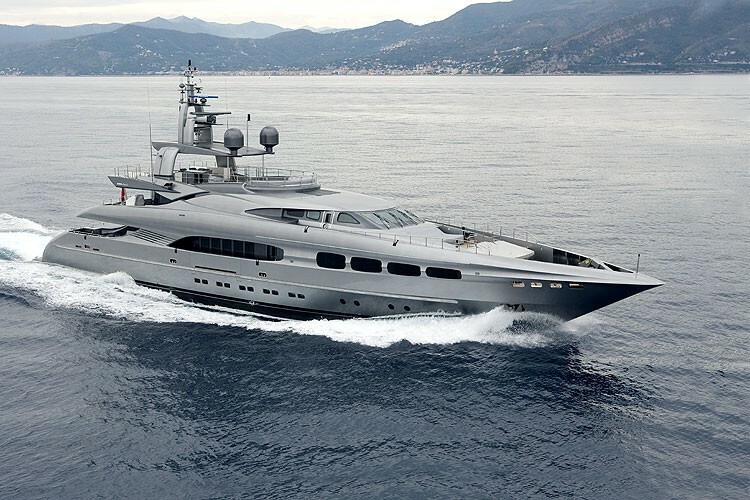 We do have available further amenity, owner and price information for the 50.8m (166'8") yacht AUSPICIOUS, so please enquire for more information.